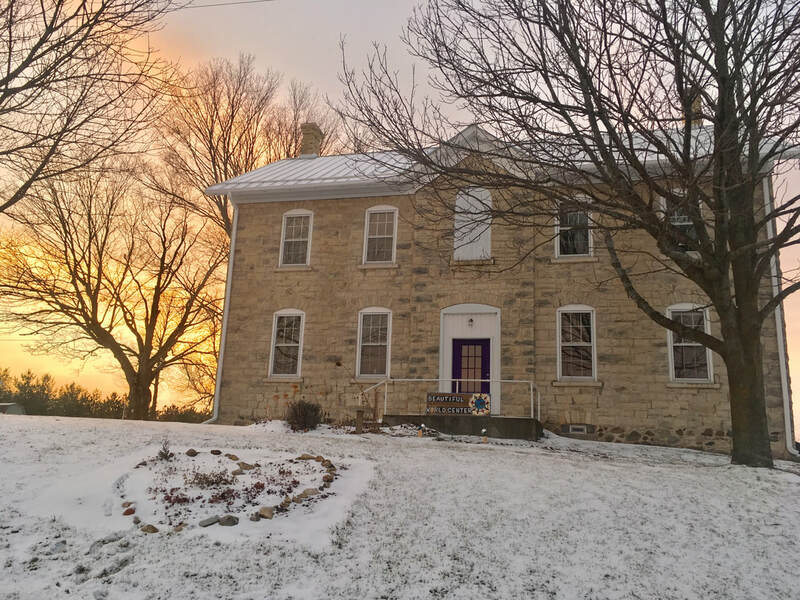 Bridget Center, Inc. is a 501(c)3 non-profit organization developing an education and retreat center dedicated to peace, nourishment and sustainability. We are a natural sanctuary bridging sacred connection for personal and social change. We offer a learning portal to awaken and inspire kindness and compassionate being. ​We all benefit from having clean and healthy rivers. That's why we're coming together as a community to plan, design, and build projects that will keep our stretch of the Milwaukee River beautiful and livable for generations to come. 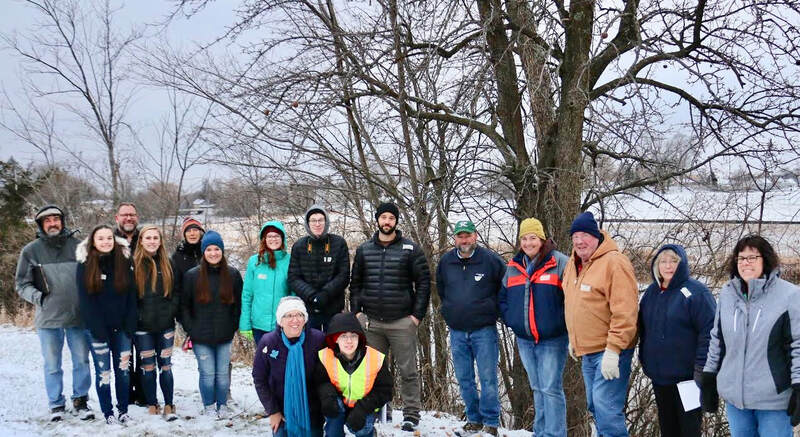 Bridget Center is the fiscal agent and co-sponsor of Kewaskum's Mighty River Project focused on shoreline restoration and community education of the valued freshwater resource Kewaskum was founded on.The Kewaskum High School H.O.P.E. Club (HelpOurPlanetEarth) along with Bridget Center anticipate a grant to support Riveredge Nature Center education services with this project. Please visit the Donation Page after Dec. 15 to contribute to our GoFundMe campaign. The mission of the Bridget Center, the dream that inspires it, is to create, in community with the earth herself, a thriving place of peace, nourishment, and sustainability for all, regardless of financial circumstance, thus enhancing life in the Kettle Moraine Area of SE Wisconsin and beyond. Something new is emerging! People of all backgrounds, faith traditions, cultures are coming together in this place. ​A retreat and workshop center rooted deeply in appreciation for the Nature of All That Is. We are a 501c3 Mission Driven, Donor Supported Spirituality and Learning Center.